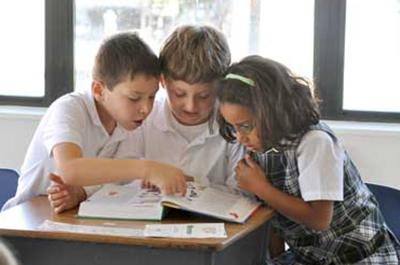 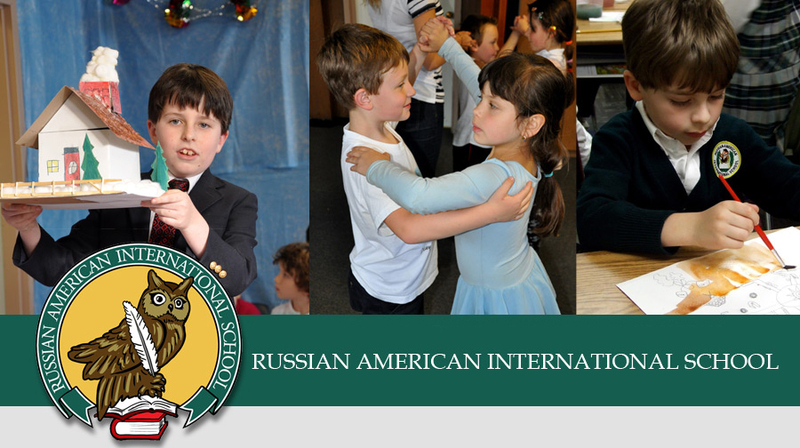 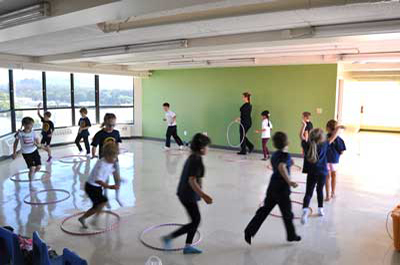 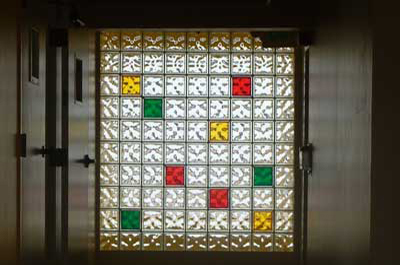 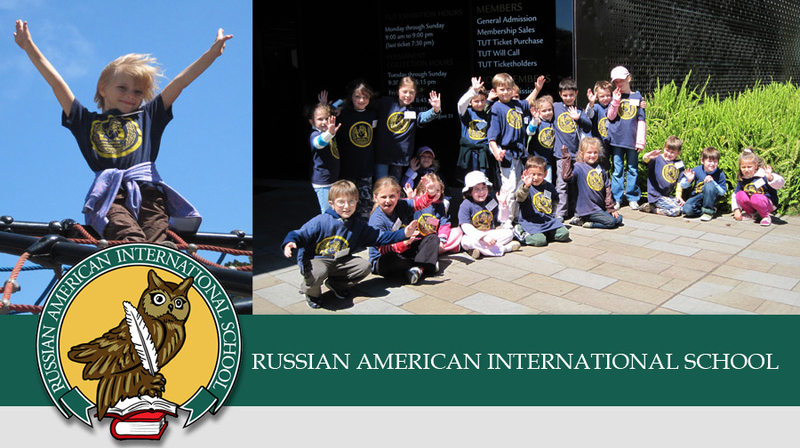 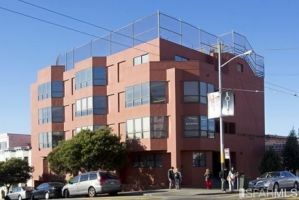 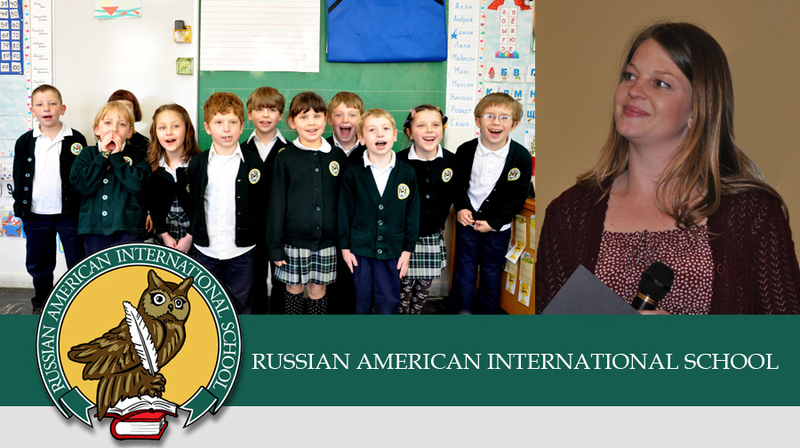 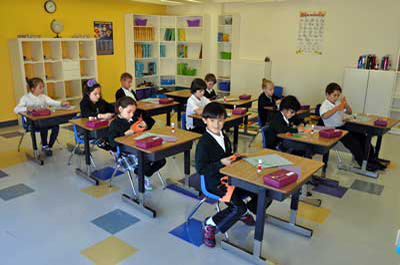 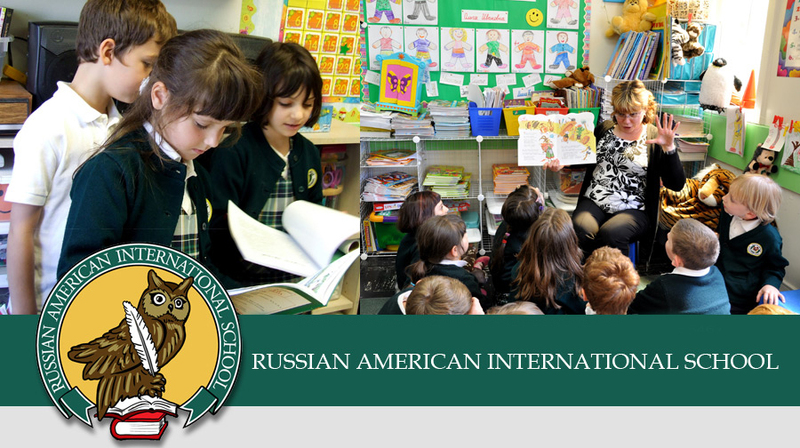 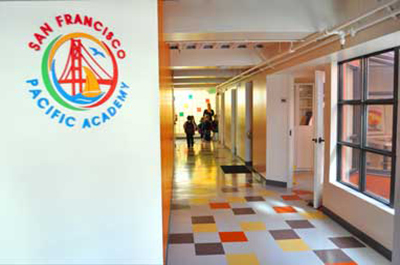 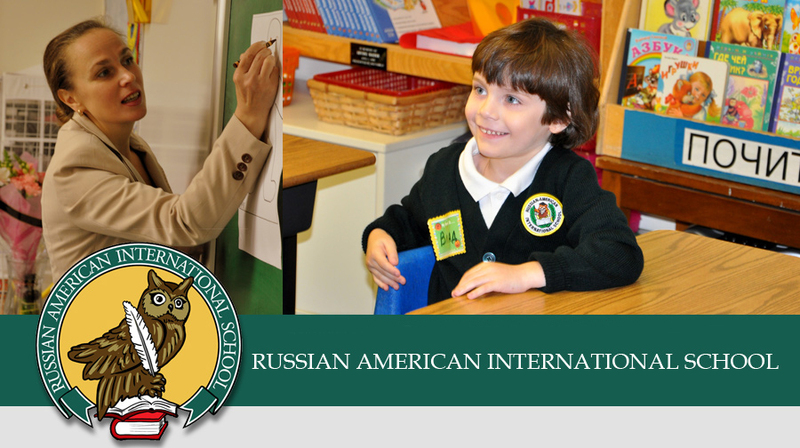 The Russian-American International School opened its doors in 2002 when a family of Europeans who spoke Russian shared a compelling vision – to create a school with a bilingual, multicultural curriculum and to provide students with the necessary tools to learn in a dynamic environment. 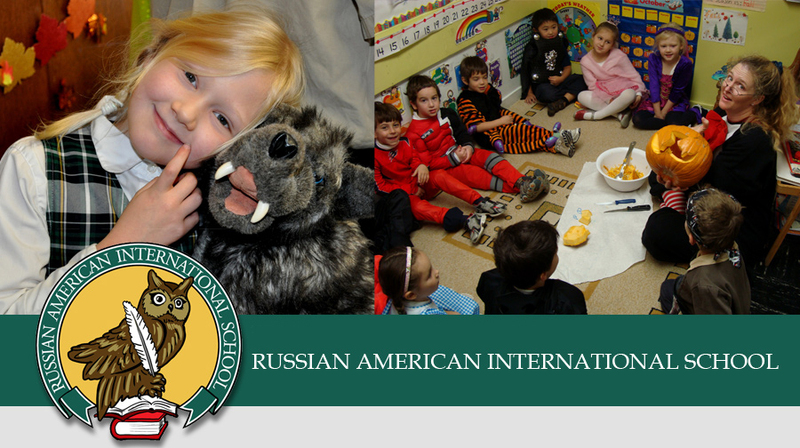 The school evolved from being a modest Russian school teaching five pupils to becoming a center of learning for students from countries around the world. 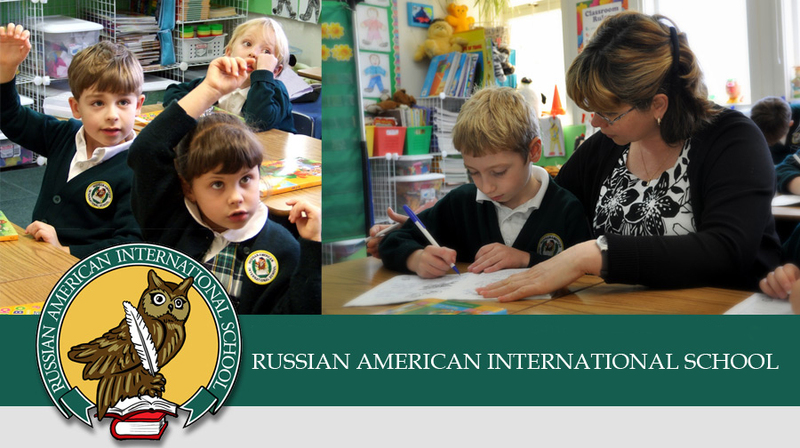 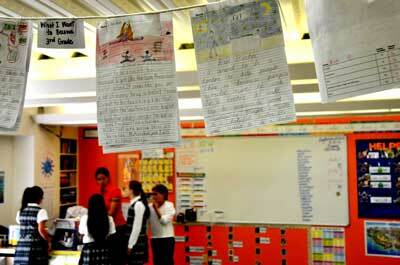 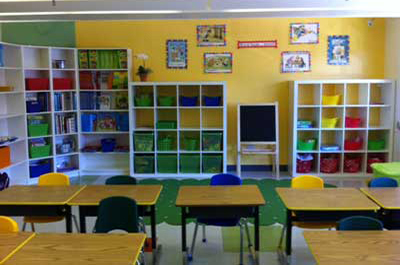 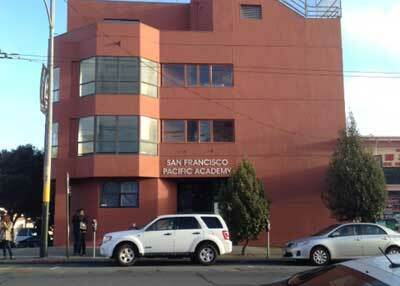 Read more about our school. 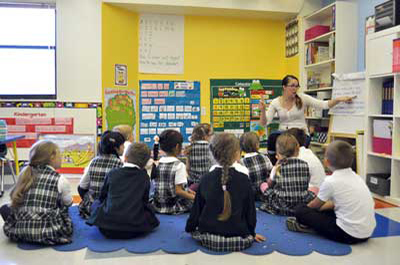 Can I afford a private school?